SERIOUSLY SELLING! QUICK SALE WANTED! NO CHAIN! 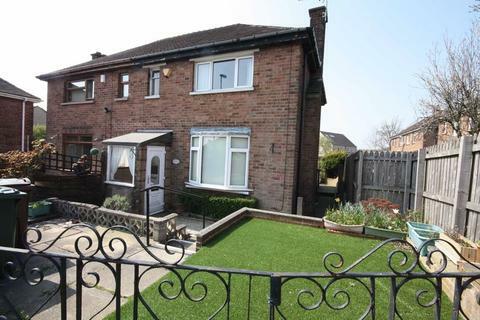 WILL MAKE A GOOD FAMILY HOME!A spacious and semi-detached house set on a large plot with good size gardens. The property requires modernisation throughout which is reflected in the realistic asking price. 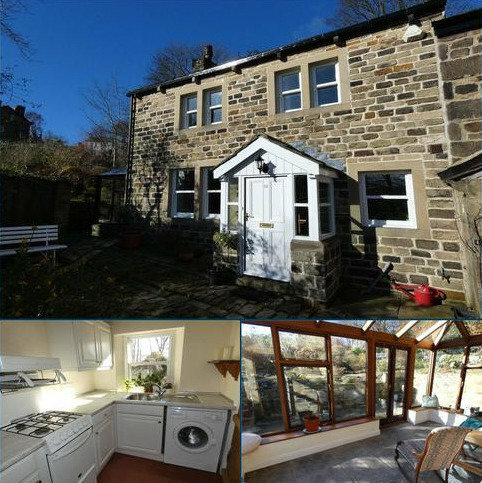 A most delightful stone built traditional cottage which is situated on the edge of Baildon village centre. The property offers traditional features of a true cottage property. 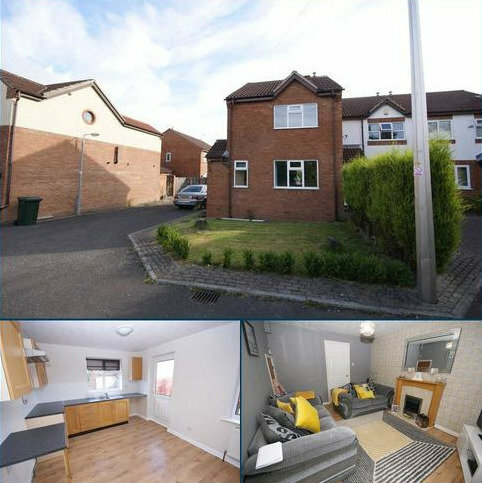 Offering two bedroomed living accommodation which must be viewed to be appreciated. 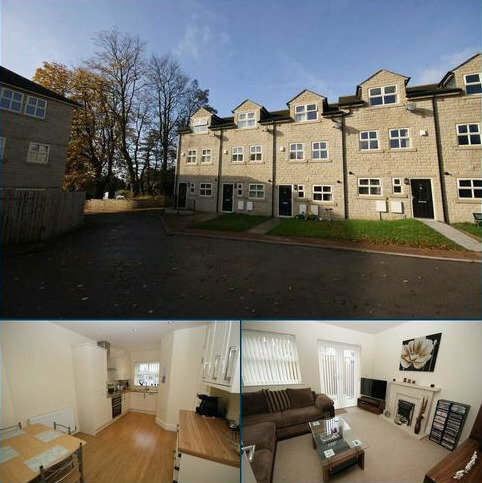 SW Property are a family-run Estate and Letting agent with a fantastic new office in the lovely village of Hipperholme, but operating throughout Halifax, Huddersfield, Brighouse and surrounding areas. Established in 2007, we are proud to have built up a growing portfolio, based mostly on recommendations from our existing landlords and tenants who love the personal yet professional service they receive from our dedicated team. For your convenience, we are available seven days a week and welcome your enquiries. Experience you can trustHomestead are one of Bradford’s leading and fast growing independent Estate agents.  We aim to offer a fresh, new and innovative approach to property sales, lettings and property management. Our friendly team has a wide range of experience so you can rest sure that we will take care of your needs with hundred percent dedication and professionalism. With a range of great property for sale, you can be sure to find what you are looking for. Rental PropertiesHomestead work hard to make sure that the rental properties we offer are of a good standard, with all health and safety checks completed. We are also members of the Property Redress Scheme so you can be confident when you move in that your property will live up to your expectations. Property SalesLooking to sell your property? 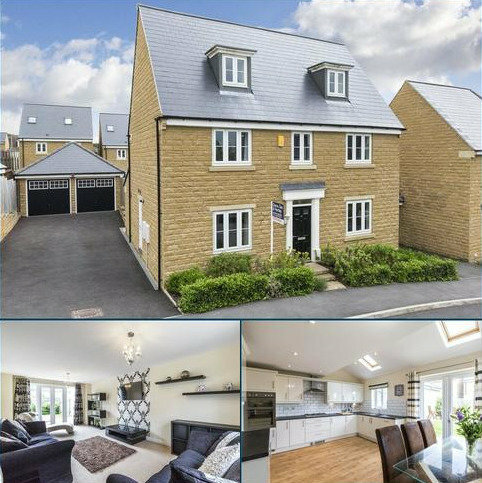 Our professionally trained team will happily deal with the sale from start to finish and we have a wide range of homes for sale.